There’s a book out called “Cat Wars,” and it actually calls for killing all free-ranging cats because they kill wildlife. 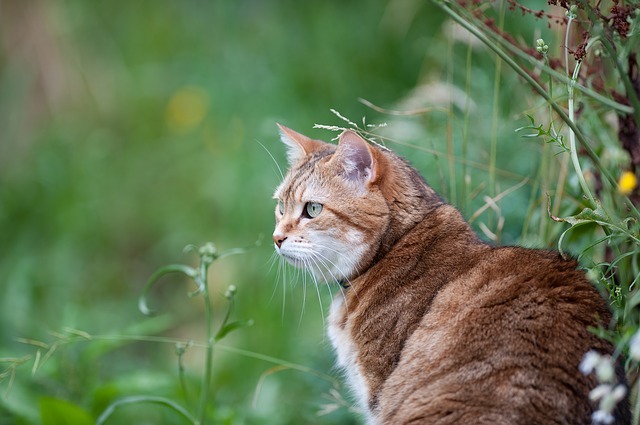 The authors advocate killing “in the name of conservation,” and it’s true that domestic cats are an invasive species here. When has killing in the name of conservation ever worked, though? When did it ever jibe with conservation? That phrase, “by any means necessary,” is particularly troubling in “Cat Wars.” They want unregulated and indiscriminate killing of free-range cats. Free-range cats aren’t just feral cats, either – they’re owned, outdoor cats and community cats that have caretakers. It’s truly disheartening that there even has to be a war between cat lovers and bird lovers. We should be working with each other to solve the problem, not polarizing ourselves over it. 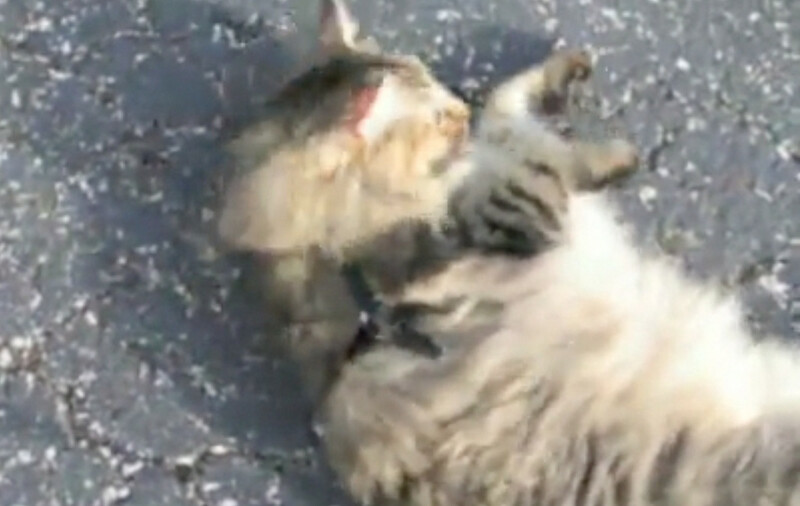 And yet, here’s “Cat Wars,” making the issue even more polarizing. How? They demonize cat people as people who don’t care about wildlife or the environment, and they call for mass extermination. I personally know very few cat people who don’t deeply care about either subject. Does “Cat Wars” even address other methods for controlling and reducing cat populations? I don’t know. I do know, from my own research, that the best methods for reducing the number of birds and other wildlife that free-ranging cats kill are all humane methods. First, there’s trap, neuter, return (TNR) for feral and community cats. There are also collars that are big and brightly colored, or that have bells or make other loud noises for owned, outdoor cats. How anybody can claim to be an animal lover of any type, and advocate killing one species to save another, is beyond me. These people are massive hypocrites in my opinion. If they were truly interested in conservation, and feel the above methods are ineffective, they’d work with other experts to find better methods of reducing the free-ranging cat population. If we could keep all cats indoors at all times, that would be ideal. It’s not realistic. Neither is the mass killing that “Cat Wars” wants. I keep all my cats indoors – the only things they can hunt are bugs. While I strongly believe that keeping cats indoors is best, the fact of the matter is that it doesn’t work for every cat. It’s also a fact that even cats that have been indoor-only cats their entire lives can, and do, escape. As such, I also advocate for TNR, and for parents of outdoor and indoor-outdoor cats to find collars and other methods of alerting wildlife to their kitties’ presence. Indiscriminate killing is not the answer. The truth here is that the authors of “Cat Wars” aren’t conservationists at all. Again, I haven’t read this book and I’m getting my information entirely from that HuffPo story. But I was struck by a book that says we need to get rid of free-range cats “by any means necessary.” That’s frightening and disgusting. Humans been done like animals, FREE RANGE, too. Humans killed for killing animals. I love my cats because they are the daughters I was unable to carry. I can only pray for their cruel thoughts. I feel sorry for ALL CATS..